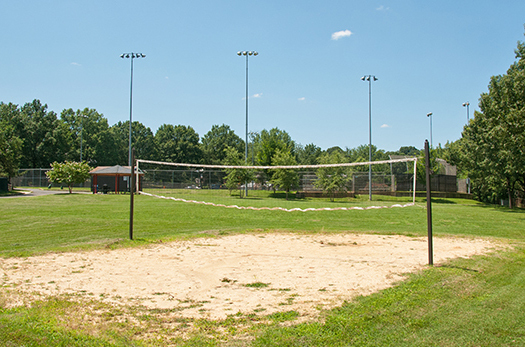 This four-acre park features a baseball/softball field (permit takes priority), a volleyball court and nearby dog park. 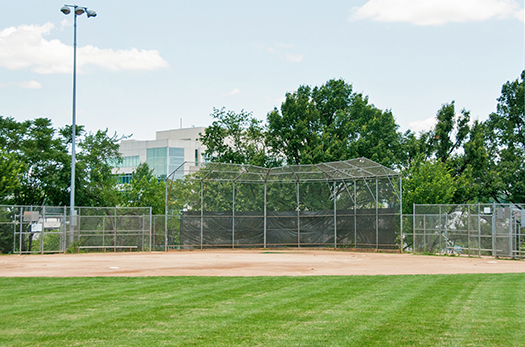 The park also has open green space that is lighted and used in the spring and fall season for youth soccer practice. 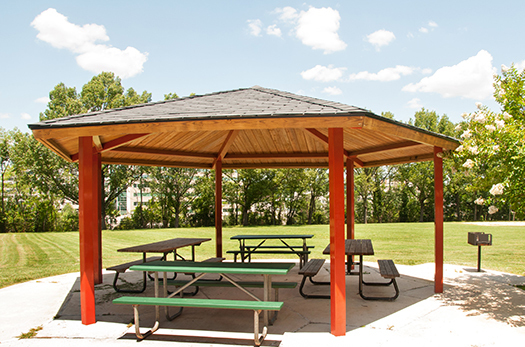 You’ll also find portable toilets (available April-Oct), drinking fountain and picnic tables. 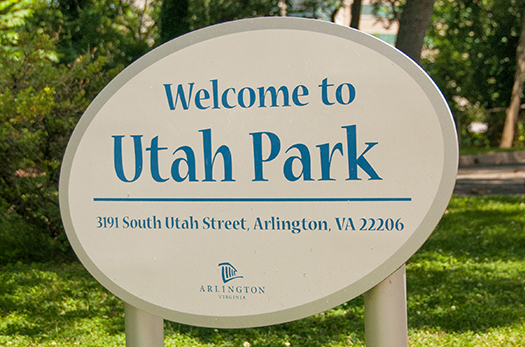 Be an environmental hero and help us keep Arlington a great place to live, work and play with the Adopt-a-Park Program. The dog park is sponsored by Fair Dogs.